Heavenly Father, in the name of Jesus & in the power of the Holy Spirit, I come before you to thank you for waking us up this morning & allowing us to see another day. You know the situation or storm each of us find ourselves in. May You remind us of your power & of your love for us despite of what we may be going through. May you strengthen & comfort us in the midst of pain. 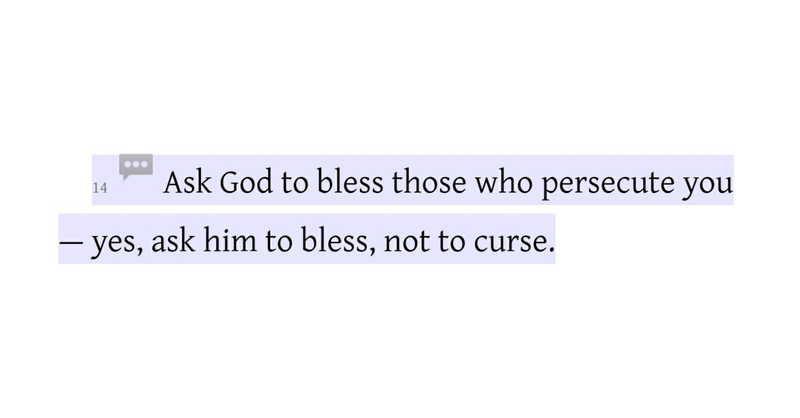 If I can be honest, sometimes the last thing on my mind when I’m angry or upset at someone who is evil, malicious or just out to get me is to ask God to bless him or her. My initial reaction would be to confront them & speak my mind but I have found that hasn’t always been the wisest thing to do. There have been times where I would react on impulse only to feel horrible & regret it shortly after – other times, I feel a bit guilty for feeling good about it. Just being honest. I’m sure I’m not the only one who can relate. However, the good thing is that I acknowledge it & it’s not something I’m proud of. True joy comes from Christ alone! Day 1 – I’ve read the book of Philippians in the past but I felt as though I needed a refresher before starting today’s devotional. I own several bibles but one I use in particular when studying is the Life Application Study Bible (NLT). Upon reading the introduction, I was reminded of something very important. Continue reading True joy comes from Christ alone! Posted on March 2, 2017 March 24, 2017 Categories Saved By GraceTags Bible, Bible Study, Devotional, Happiness, Jesus, JourneysWithin, Joy, Philippians, SavedByGraceLeave a comment on True joy comes from Christ alone! Finally – my 1st blog post. I’ve been hesitant on posting for quite some time due to the negative self-talk I have allowed myself to feed into until now that is. 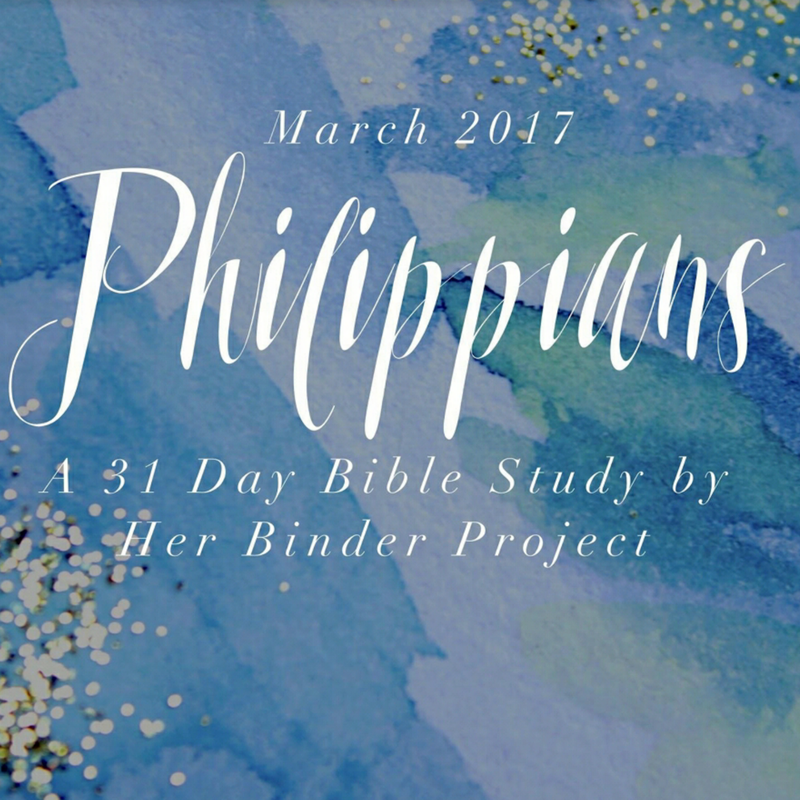 I’m looking forward to following a new devotional for the month of March that you can easily find on Her Binder Project if you would like to join me.